The NHL draft is today in Philadelphia and Guy Flaming and I will have you covered on TSN 1260. Along with Dustin Nielson on the ground in Philly and with Jason Gregor and Jason Strudwick in Edmonton we'll break down all the picks in the opening round starting at 5 pm. 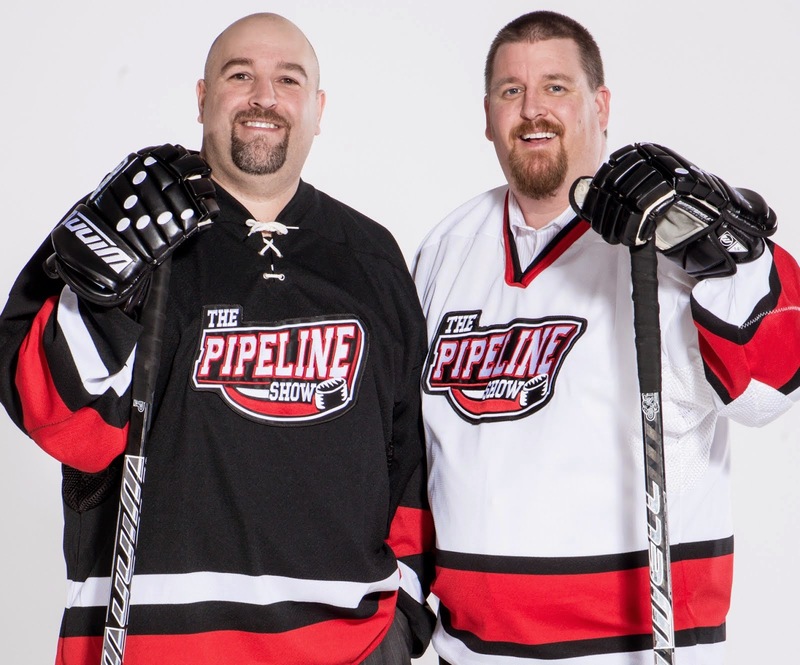 You can also count on plenty of draft talk Saturday June 28th on TSN 1260 with The Pipeline Show at 10 am, Saturday Sports Extra at noon, you'll get your draft fix from both shows. Before I lay out my top 30 and mock draft I have to preface a few things. I haven't included trades of which i think there will be a few. I think the Flyers will move up, possibly into a top 5 spot. Vancouver has been rumoured to be flirting with Florida for the first pick to be able to snag Sam Reinhart and with so many veteran centres rumoured to be on the trade block who knows what picks might be thrown in. The 2014 NHL Draft will be held on Friday so it's time to pump out my annual mock draft. As always, this is not the order that I would take the players but rather what my predictions are for how it could unfold in Philadelphia. Feel free to weigh in with your criticisms in the comments section. The fun begins after the jump.